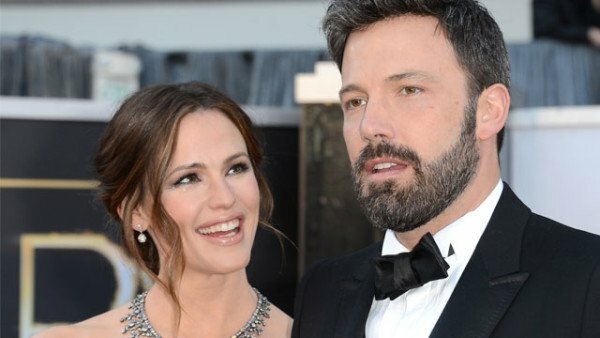 According to new reports, Ben Affleck and Jennifer Garner have secretly separated after ten years of marriage. The splitting rumors are surrounding the Hollywood stars in the run up to their 10th wedding anniversary. National Enquirer and OK! Magazine have reported this week that Ben Affleck and Jennifer Garner’s marriage is in trouble, but the stars have yet to respond to the claims. A source told OK! Magazine that Ben Affleck and Jennifer Garner, who married in 2005, have “already separated”. Ben Affleck, 42, and Jennifer Garner, 43, share children Violet, 9; Seraphina, 6; and Samuel, 3, have already separated, according to the Enquirer, and heading for a $150million divorce. The publications also claim an official statement will be released before their 10th anniversary in June. Ben Affleck met on the set of film Pearl Harbor in 2001 and later starred alongside each other in Daredevil. Jennifer Garner was previously married to actor Scott Foley while Ben Affleck was previously engaged to Jennifer Lopez.